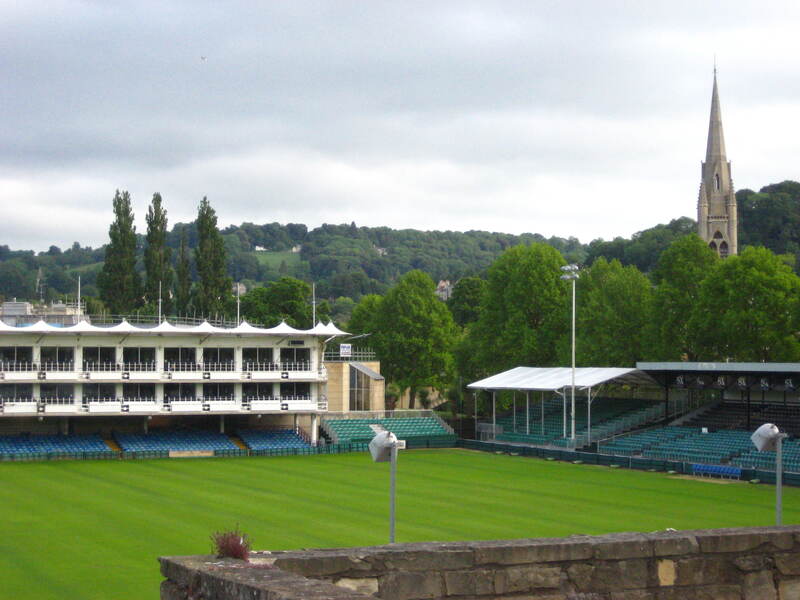 Bath Rugby Ground at the Rec. Looks like the last obstacle to redeveloping Bath Rugby’s facilities at the Recreation Ground has been overcome with news that the Charity Commission has given the go-ahead for the scheme. This approval of plans has been welcomed by the Recreation Ground Trust. 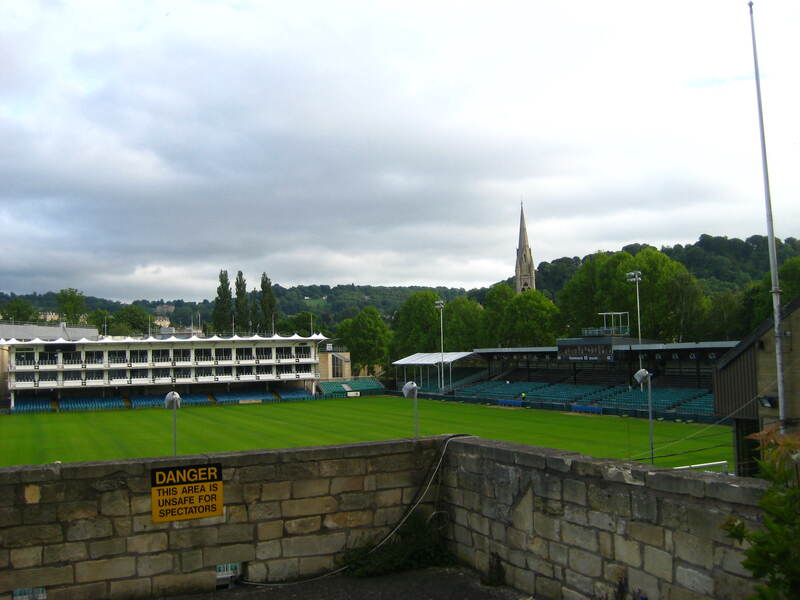 Powers given to the Recreation Ground Trust to grant a new lease to Bath Rugby on the land it currently occupies, together with some additional land. This would enable Bath Rugby to redevelop its ground to meet Premier League standards. A separate trust created for the Leisure Centre. Any new arena would have stands on three sides. A temporary east stand would be erected for the playing season and removed during the summer so that the pitch would be available for trust uses during the summer. Replacement land would be received by the Trust from Bath Rugby as compensation for the land that it occupied at the Rec. The two Trusts will come to an agreement on the maintenance of the Leisure Centre and its removal at the end of its useful life. When this has been agreed, the Commission can issue a further order to merge the two trusts back into one.